The IVEF SDK uses a number of components: the definition, the toolkit and the library itself. Until now we have been supporting two flavors of the library, namely the 0.1 and the 0.2 branches. With the upcoming release of the IVEF document, we want to restructure the SDK and basically it will mean the release of one single SDK that holds all the components. This version will probably be called 0.3 and the older versions will be moved under the respective branches and tags. 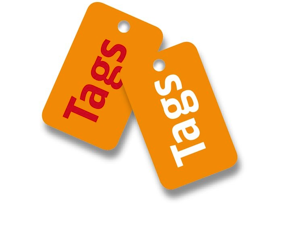 A Tag is a label used to identify a version of a component of set of component that have achieved a certain state. The working version of the software is stored in the “trunk” which is in an undefined state.